Heather McAuley always thought the blue and orange pipes in her south Windsor home looked cool. But then she found out about the class-action lawsuit brought against Kitec. The company makes fixtures and pipes, which were found to be prone to deterioration, leading to leaks and floods. There's $97M waiting for homeowners with Kitec plumbing. Why don't they claim it? "We were very lucky we haven't had an issue yet, but I was surprised to know it had been recalled," she said. "I haven't heard anything about it." 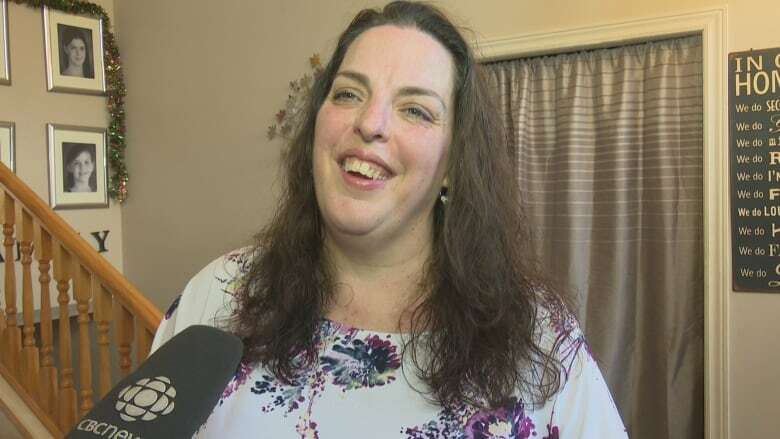 The way she found out about the recall was through a CBC News article about how a $125-million settlement for people who bought the product has gone largely unclaimed since Jan. 10, 2012 — with less than $3 million paid out, out of $100 million available after paying legal fees, notices and other administration costs. Over the past seven years, there have been 4,412 North Americans who applied for and received partial compensation after their Kitec system failed. On top of that, there are 9,531 people who have the system without having experienced leaks, but who filed for a claim anyway. 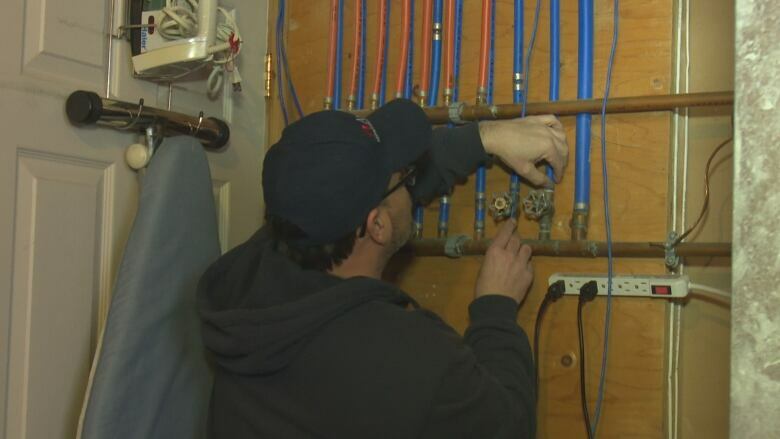 Rob Iseppi, home inspector with AmeriSpec Inspection Services, said the issue with the pipes is there is metal inside the plastic, which sometimes would come in contact with a different type of metal at the joints — leading to corrosion. The pipes were used largely in hot water baseboard and in-floor heating systems. The proximity to hot water would make the corrosion happen faster, said Iseppi. He didn't find anything wrong with McAuley's plumbing when he inspected the pipes. Even though she hasn't any leaks in the 17 years of being in her home, she filed a claim anyway. Iseppi encouraged her let her insurance company know about the Kitec plumbing. "On a home inspection standpoint, it is a concern," said Iseppi. "Some of the insurance companies are now not wanting to insure it, or wanting another inspection by a plumber typically." The claims period ends in January 2020. Claims from people like McAuley, who have not experienced leaks, will be processed after the deadline has passed.